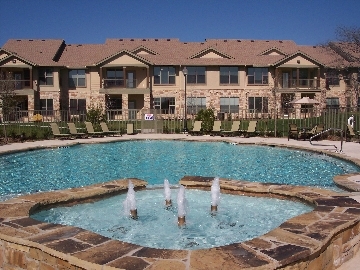 Get FREE list of Desoto apartments. 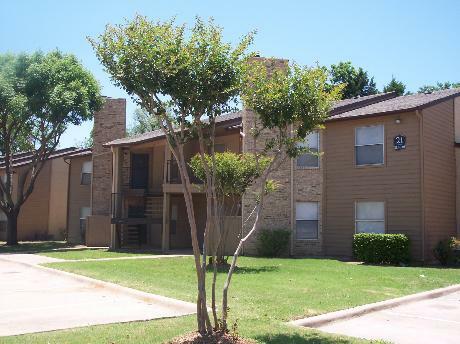 Find the BEST DEAL on apartment in Desoto, Texas (TX) for rent or lease. Personalized service, up-to-date information and pricing. DFWPads.com provides a FREE list of apartments in Desoto area. 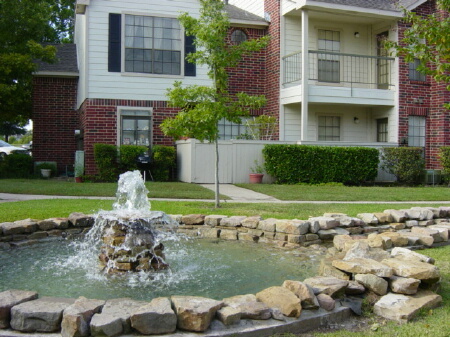 Get the BEST DEAL on an apartment rental in Desoto area. Our professional agents will help you find apartments in Desoto area or anywhere in the entire DFW area. Rent or lease an apartment that fits your criteria and lifestyle.